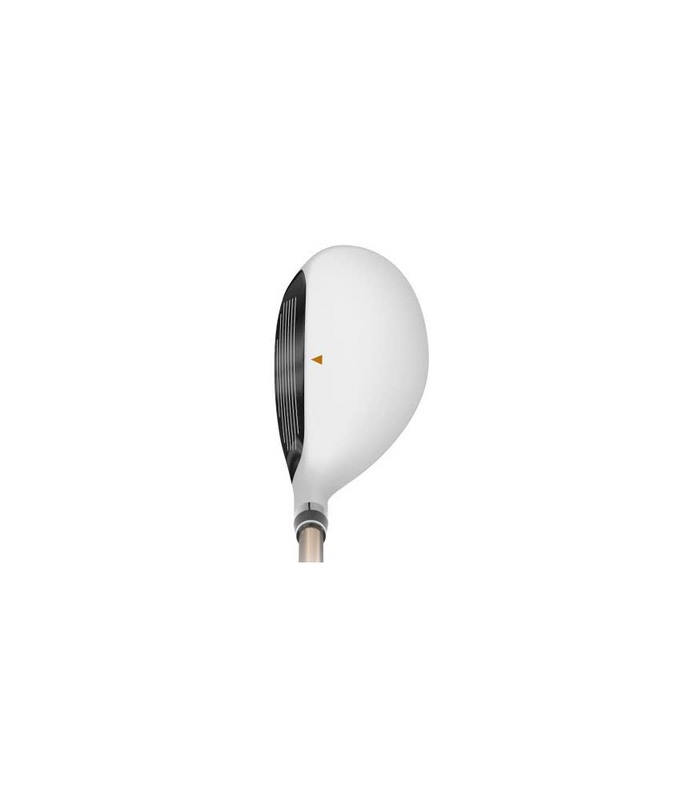 Excellent lightweight hybrid for a lady golfer. Sits square, is light and is VERY long. 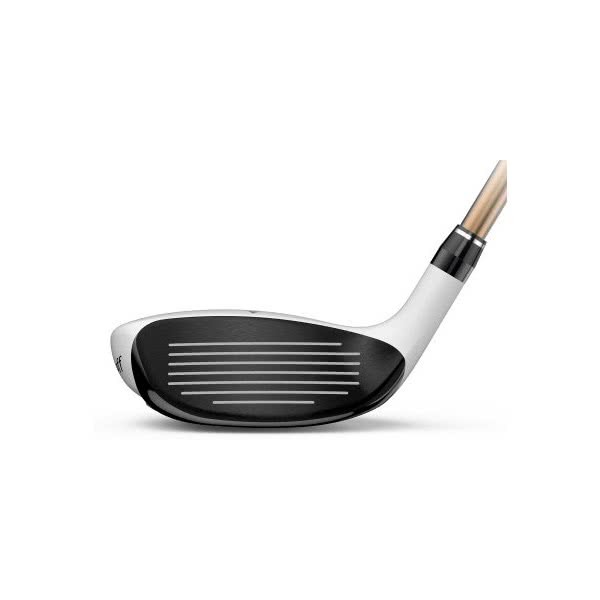 Blends in perfectly with the Wilson D350 irons which my wife also owns. This is a lovely club, forgiveness and straight. 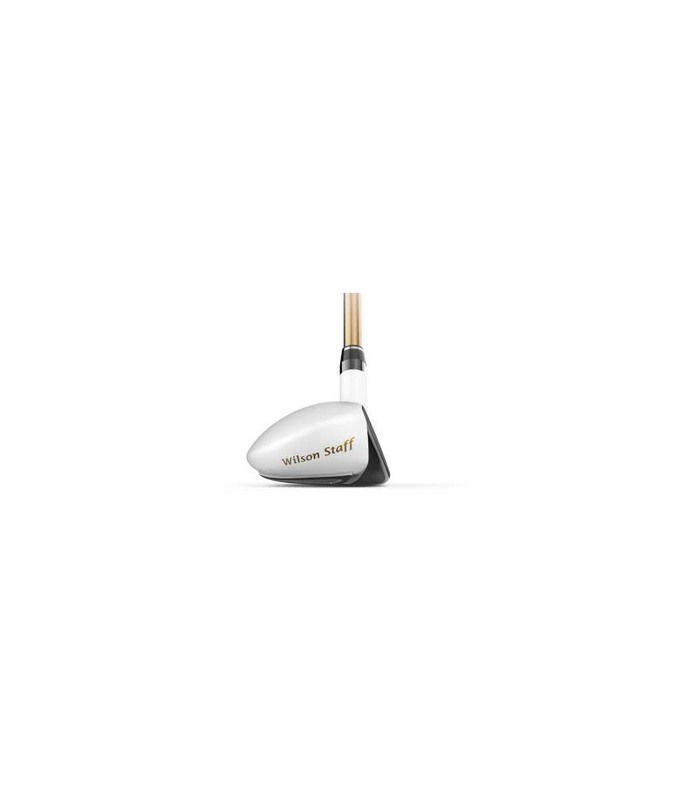 I've use this club off the par3 tees and it's not let me down, Its really helped me out of the rough, especially this time of year. 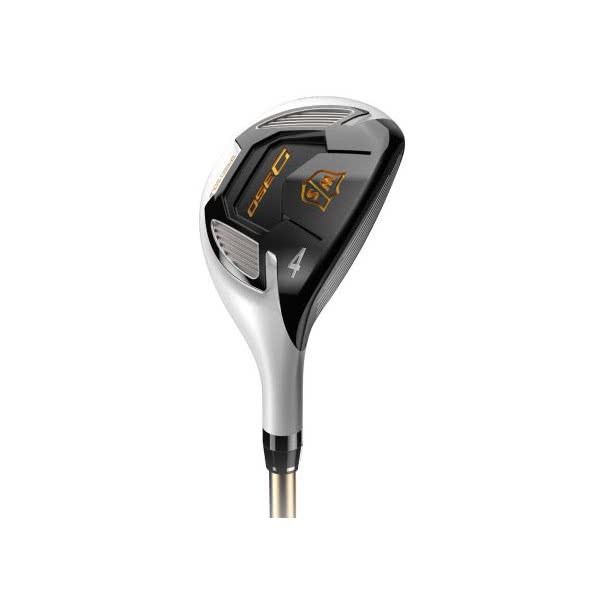 Hitting this club of the fairway approaching the green has really lifted my confidence, I don't usually play with ladies shafts. 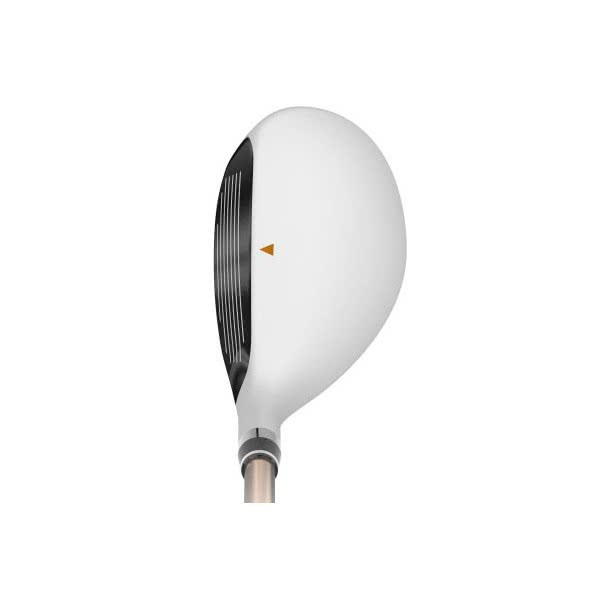 When trying out some hybrids, this club was the straightest and most consistent club for me. 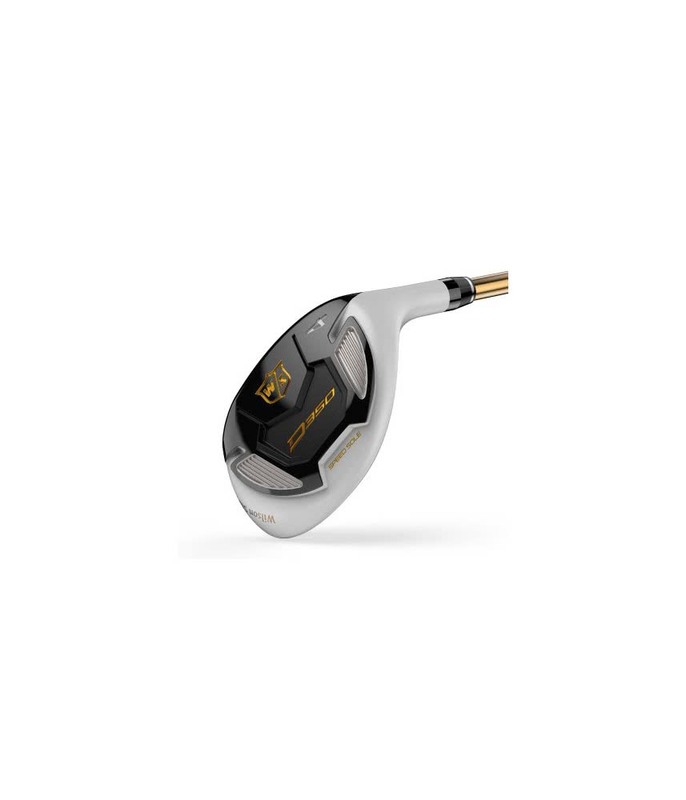 The Wilson Ladies Staff D350 hybrid features a compact versatile head shape that will deliver a high, forgiving ball flight compared to a traditional long iron. 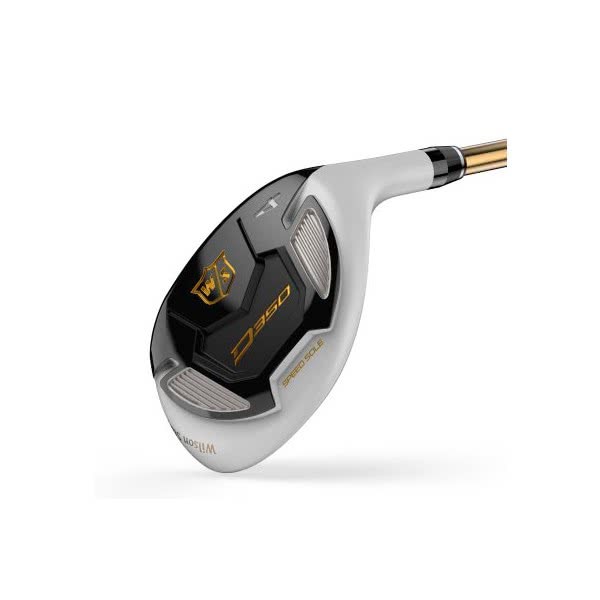 Wilson Staff have positioned the CG lower and deeper in the head of the D350 hybrid to raise the MOI and stability of the head through impact as well as increase the forgiveness on off centre strikes. 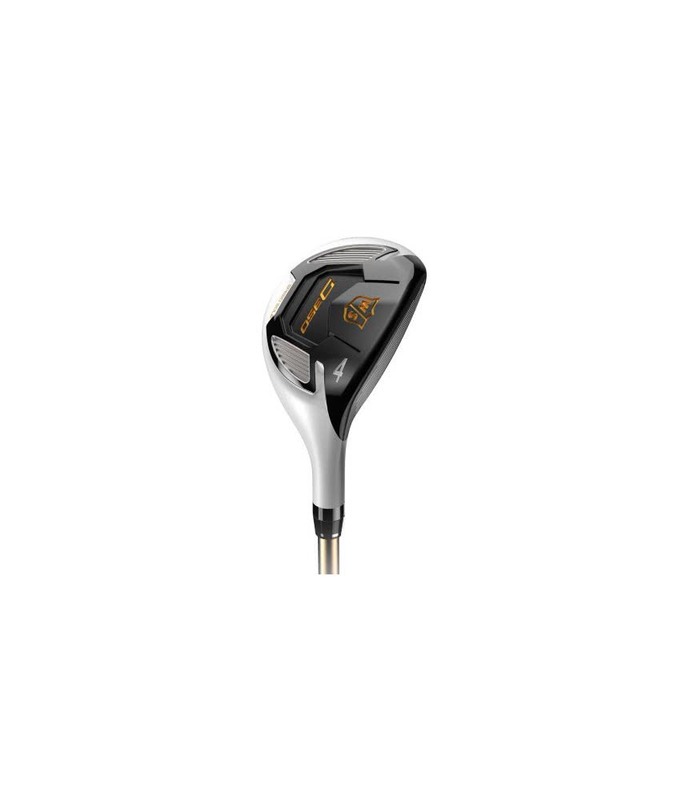 To provide exceptional levels of distance, a larger hitting area and a higher ball flight the D350 hybrid features their Speed Sole technology. 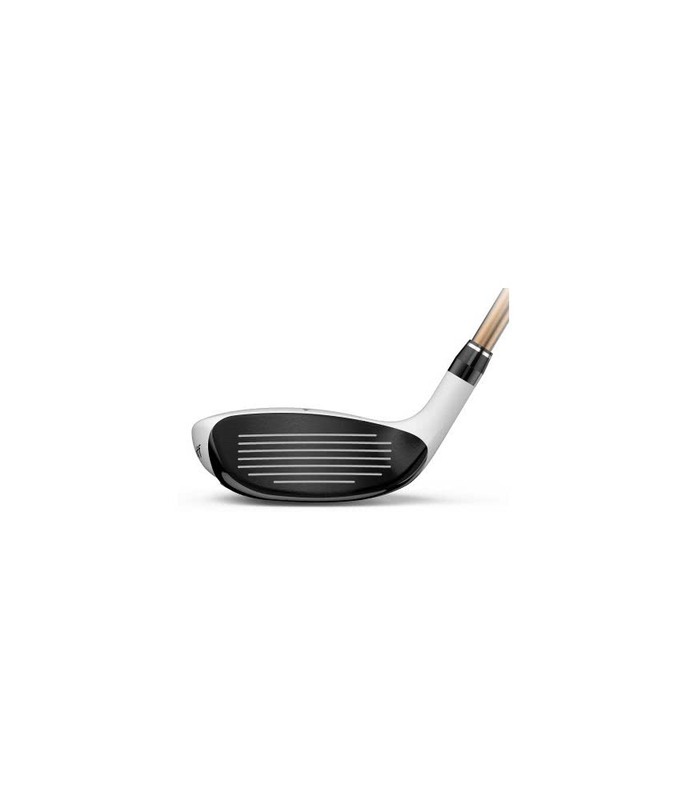 The combination of head shape, sole technology and CG location increases the versatility of options as to where the D350 hybrid can be used. Stand confidently over the ball when it is on a tee, fairway and in the rough to get the best out of the club. 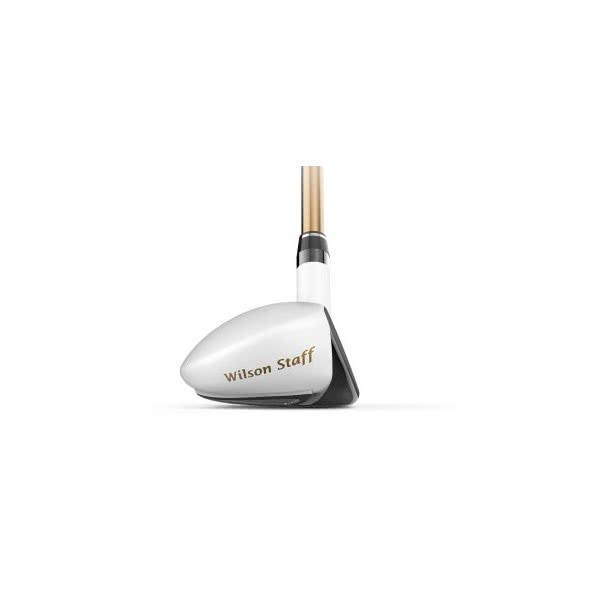 Wilson Staff have fitte the D350 hybrid with the excellent mid spin and launch UST Elements Chrome graphite shaft. This shaft will help provide the necessary control that will make you attack greens like never before.